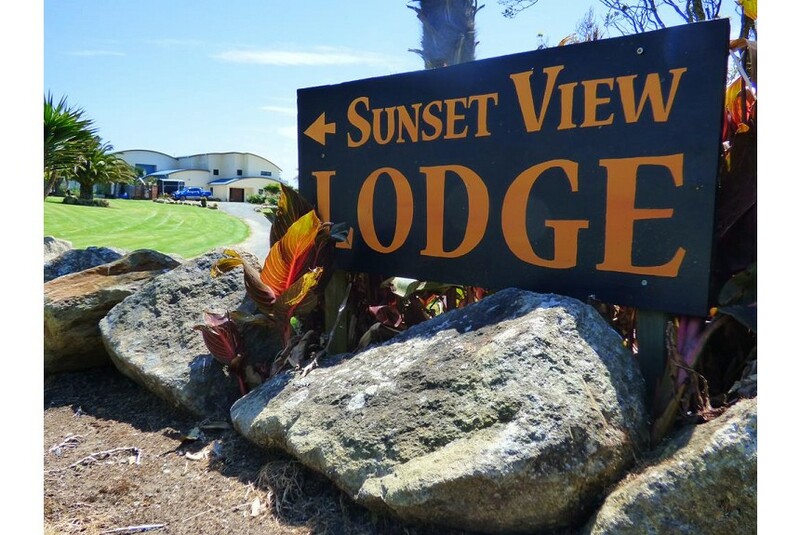 Set in Baylys Beach, Sunset View Lodge offers accommodations with a seating area and flat-screen TV. Complimentary WiFi is offered. All units include a mini-kitchenette, with refrigerator, microwave, and kettle with complimentary teas, coffees and hot chocolate. Guests at the Lodge can enjoy a continental breakfast in the Guest Lounge. Sunset View Lodge offers a barbecue, and guests can also relax in the shared lounge/pool area.